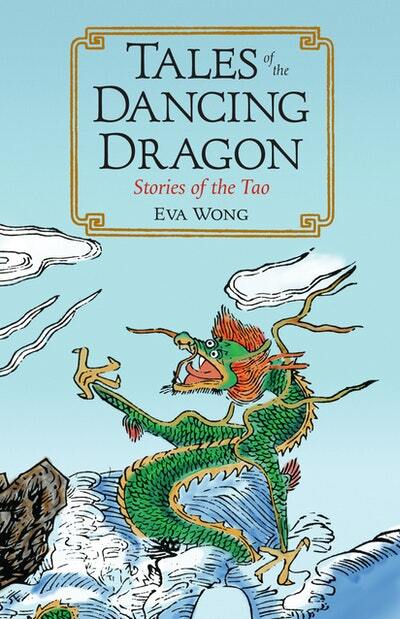 Here, Taoist practitioner Eva Wong offers a colorful treatment of the history and evolution of Taoism, told through traditional teaching tales. These tales, which Wong first heard as a child growing up in Hong Kong, are gleaned from the local storytellers and the uncensored chronicles known as yeshi—the wild history of China, not monitored by the official imperial scholars and historians. The stories are by turns mysterious and intriguing, passionate and violent, and they are peppered with colorful characters, including hermits, politicians, social activists, revolutionaries, scholars, scientists, and mystics. Arranged chronologically from prehistory through the early twentieth century, these stories introduce the schools in the Taoist lineages, and capture the defeats and victories of Taoism, its periods of decadence and decay, and its renewal, maturation, and spiritual triumph. Wong puts these stories into context, and shows that Taoism is a dynamic spiritual tradition, constantly changing—and being influenced by—history. 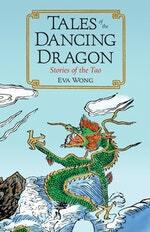 Love Tales Of The Dancing Dragon? Subscribe to Read More to find out about similar books.